Boys and their dads or other Christian men meet for games, crafts, scripture memory and stories. They have fun, learn about God’s creation, and grow closer to God and each other. 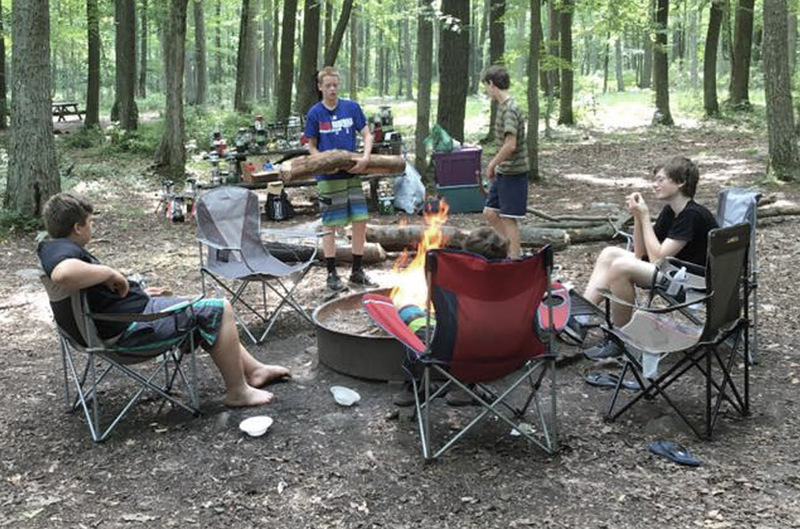 Christian men interact with boys in small groups. The men serve as role models for the boys, and demonstrate Christian manhood in action and attitude. Along with fun and games, the boys work through an achievement program designed to promote spiritual growth, build godly character and develop the skills that are the foundation for godly leadership. 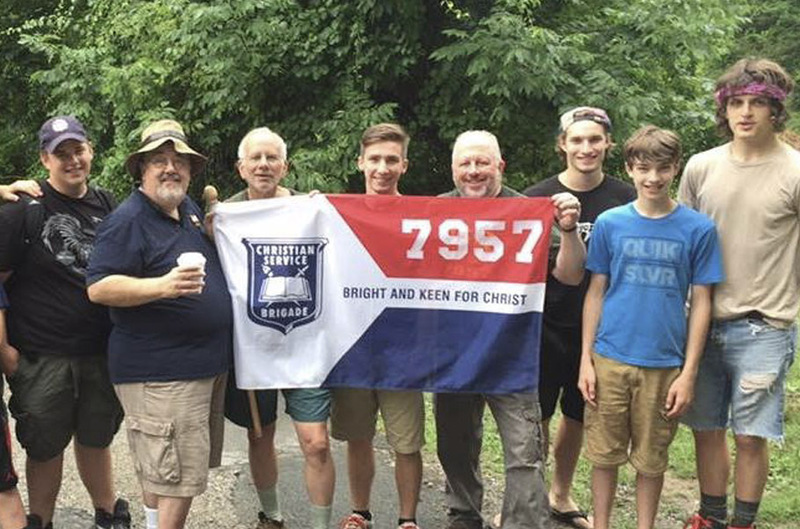 Christian Service Brigade meets on Monday nights from September through May. The Tree Climbers start at 6:30 pm and the Stockade and Battalion start at 7:00 pm. Please contact the church office for details on the location.